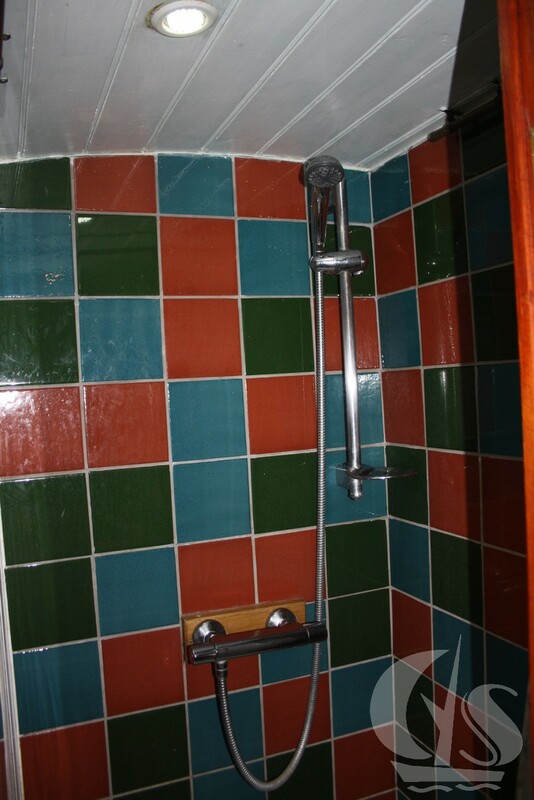 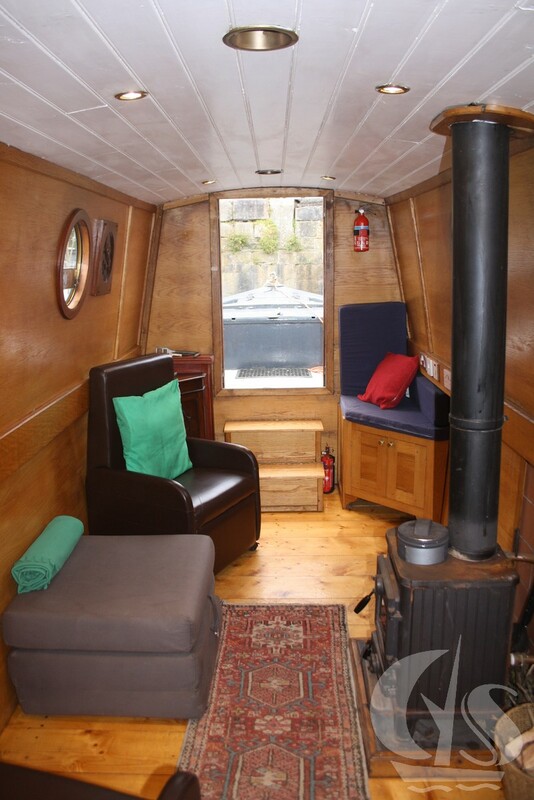 “Tyrenny” is a traditional 57ft narrowboat built by Gorton Boat Builders in 2001. 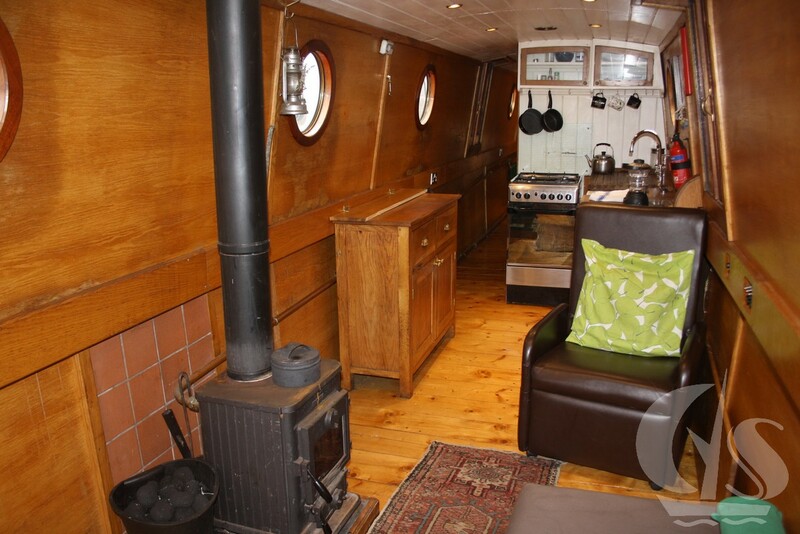 With oak panelling throughout, she has a real Nordic feel to her! 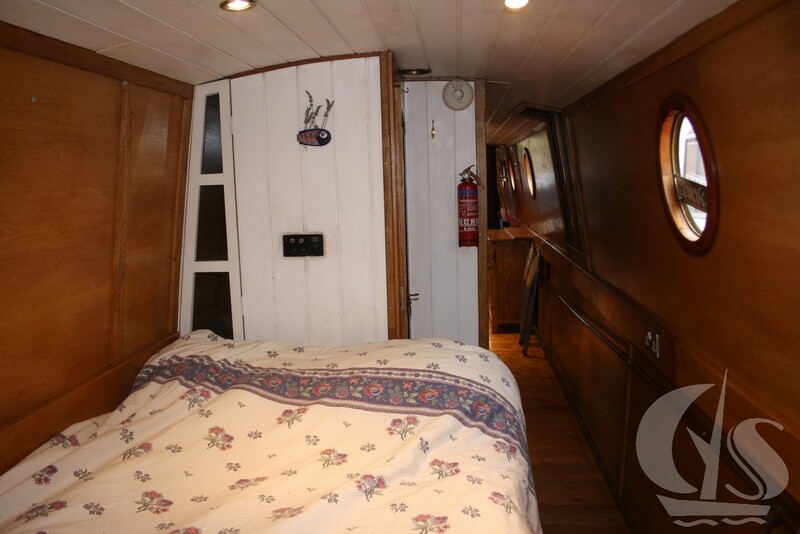 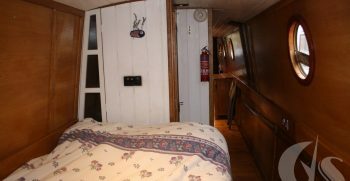 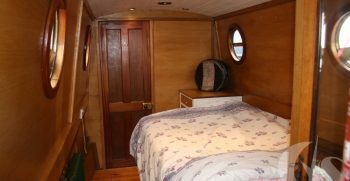 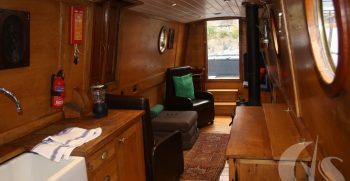 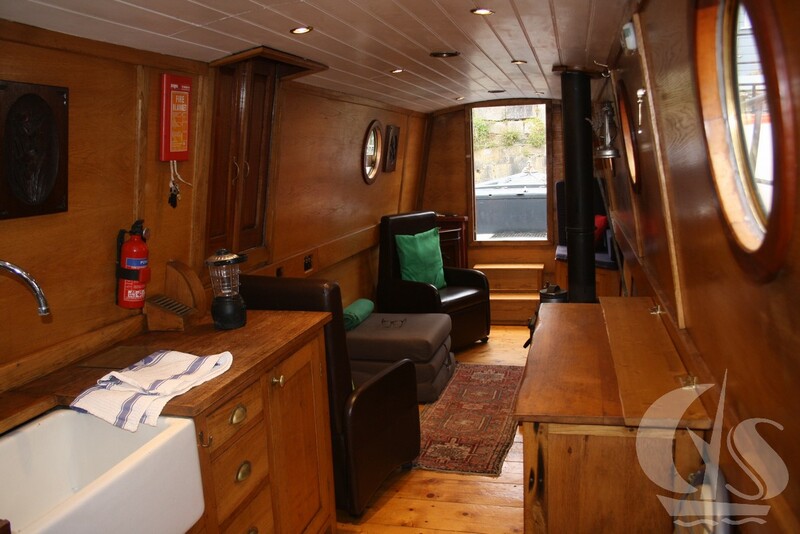 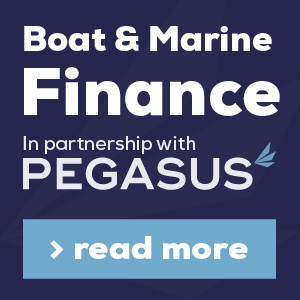 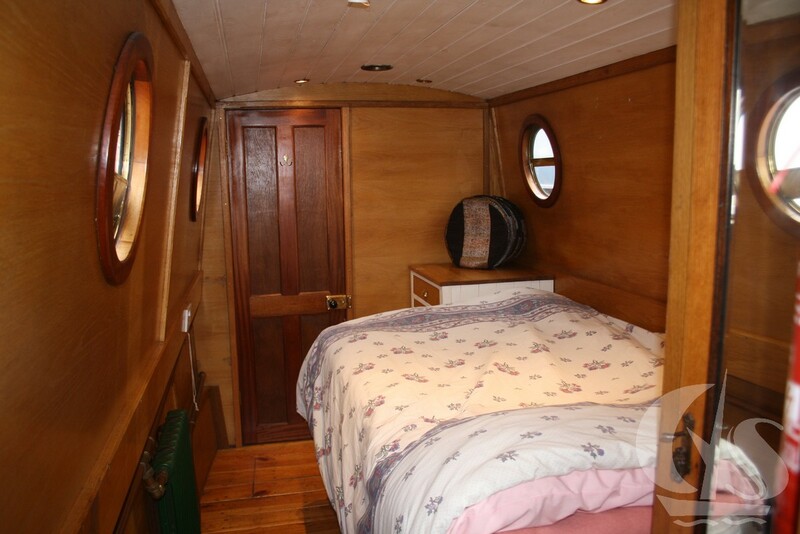 Built with all the facilities you would want and need – saloon with wood burner, traditional galley, heads and spacious bedroom. 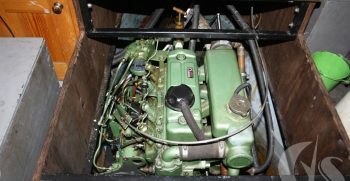 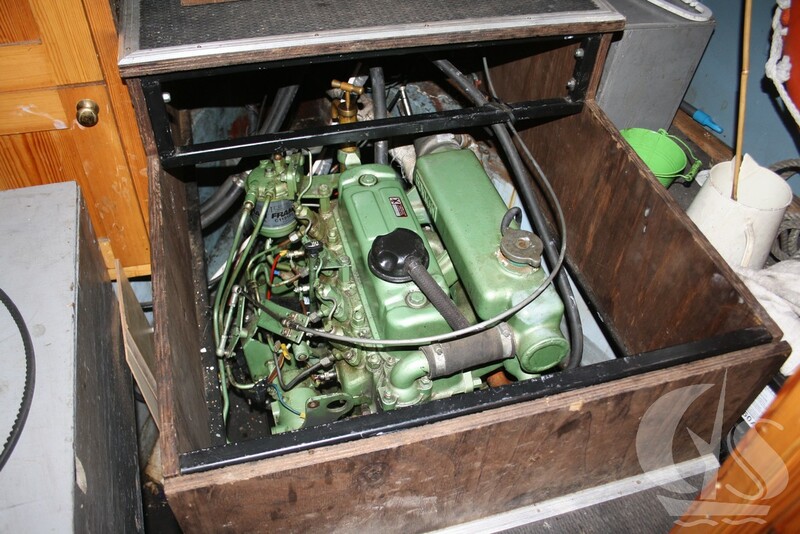 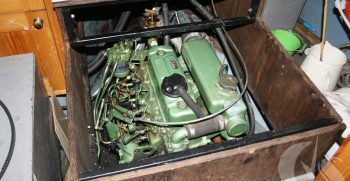 Powered by her well maintained BMC 1.8 Diesel Engine. 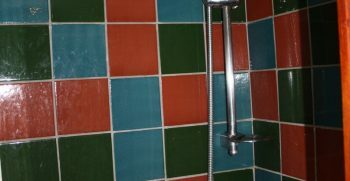 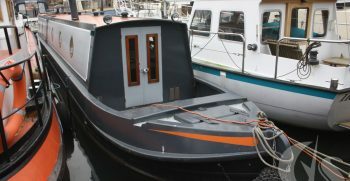 She has been used in current ownership for leisure purposes only and has been kept in a good condition – Viewing’s Highly Recommend! 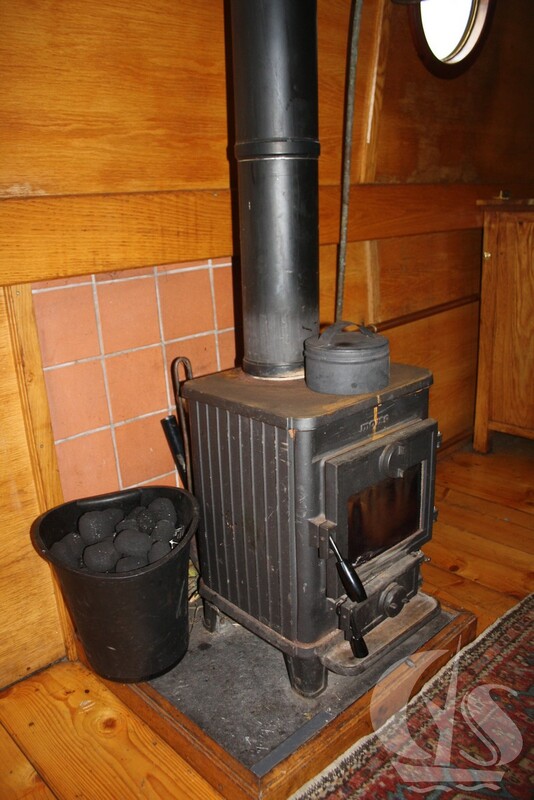 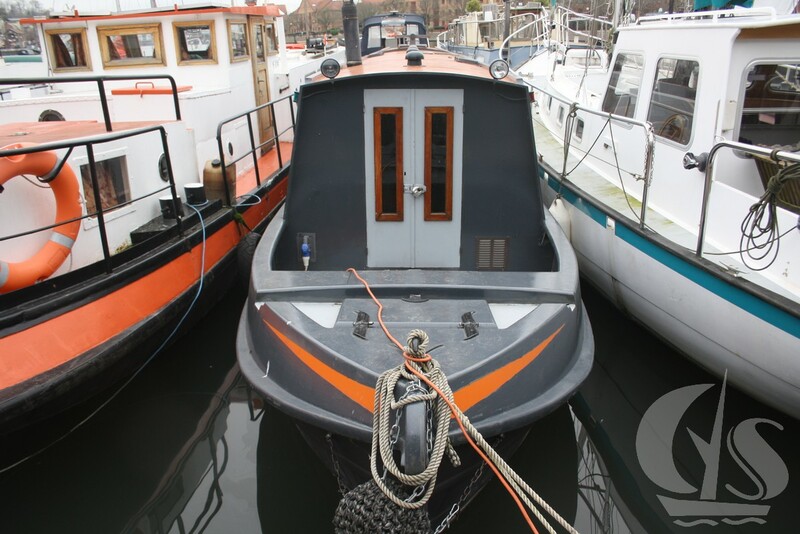 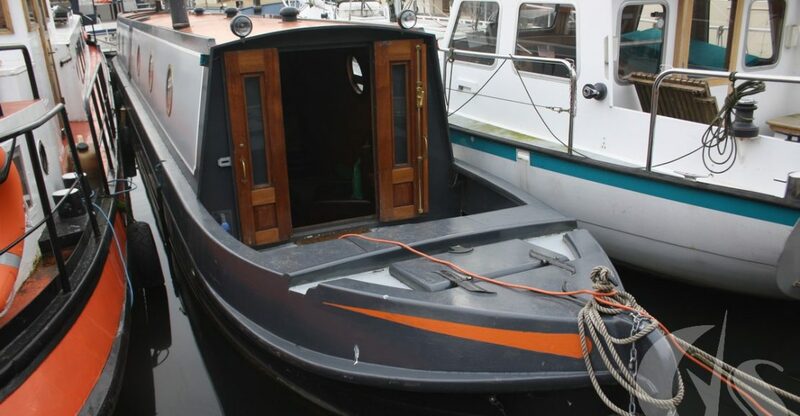 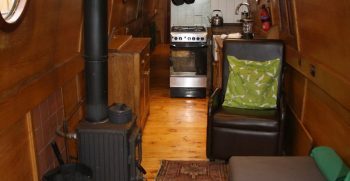 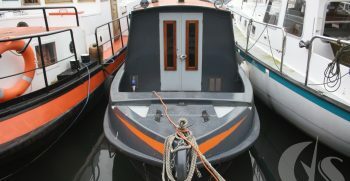 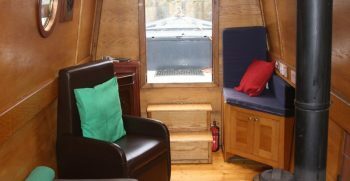 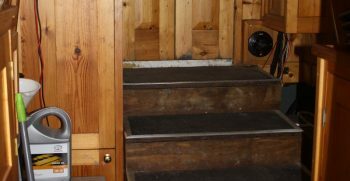 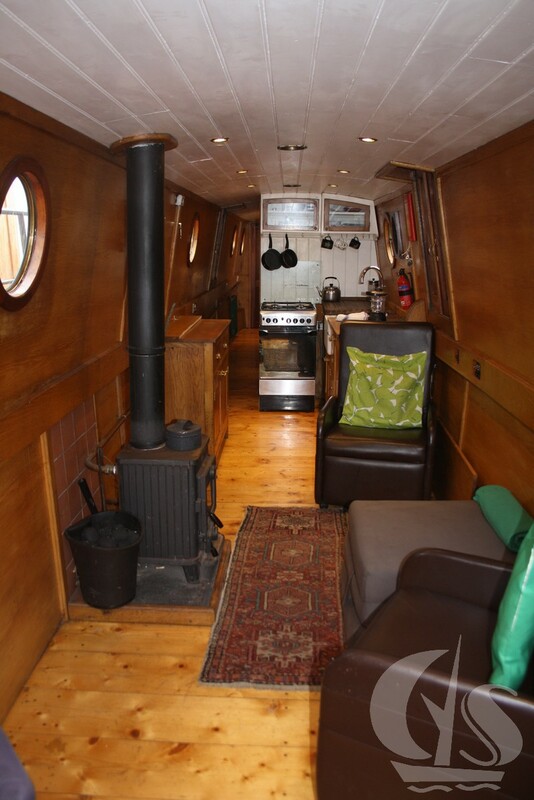 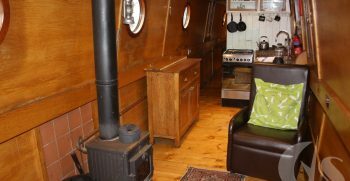 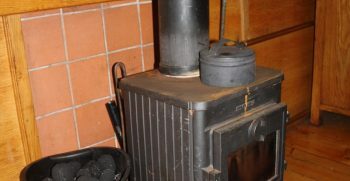 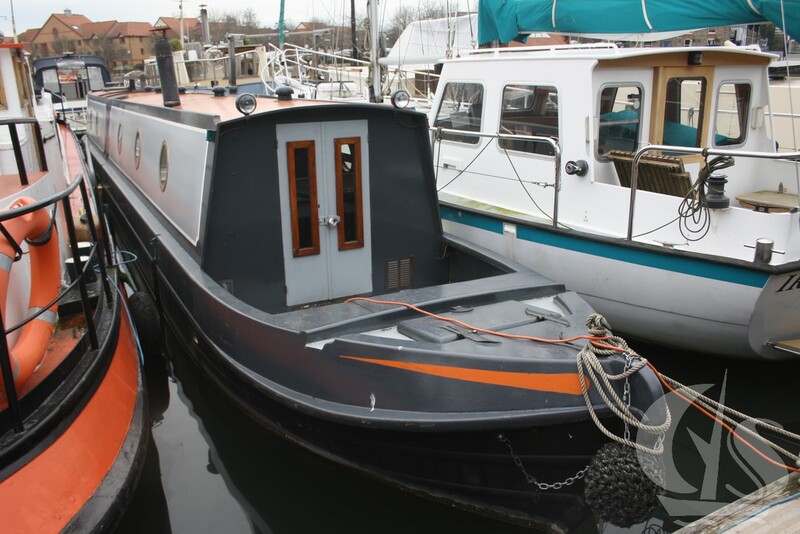 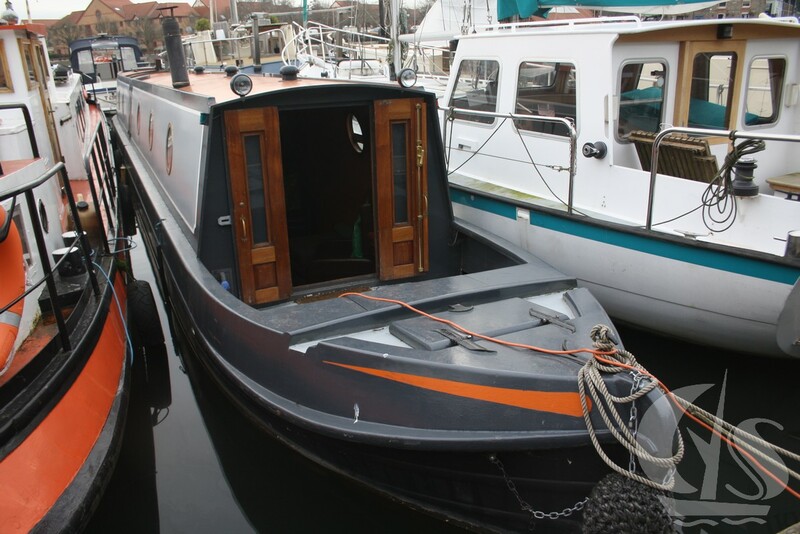 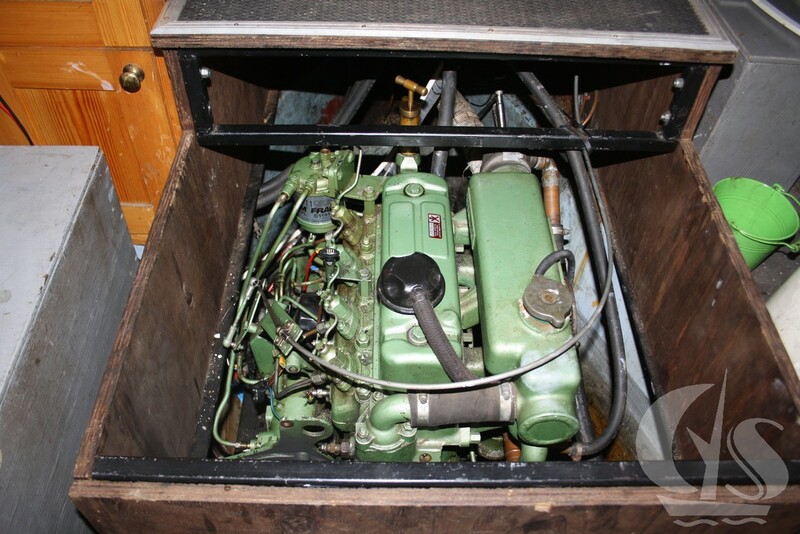 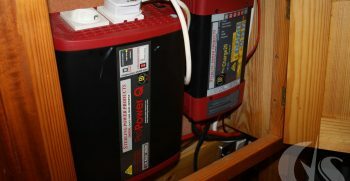 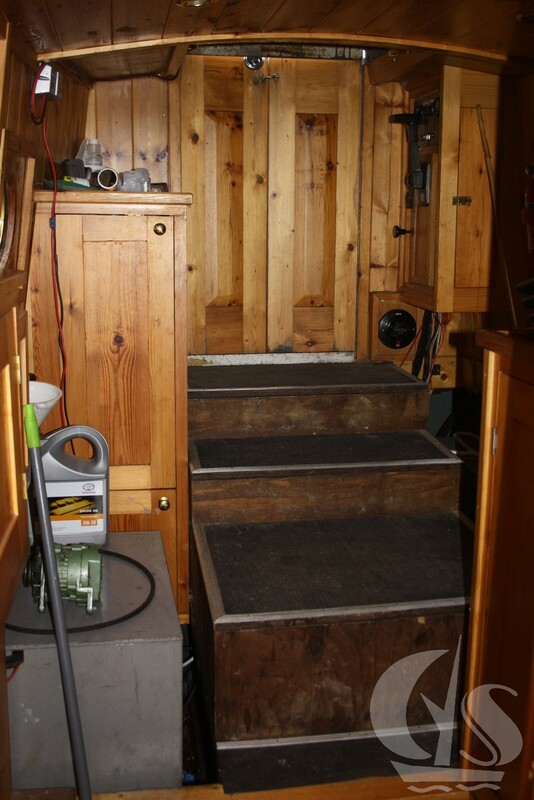 Entry into the boat leads immediately into the saloon centered around the wood burner. 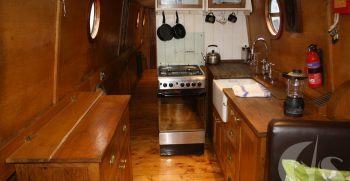 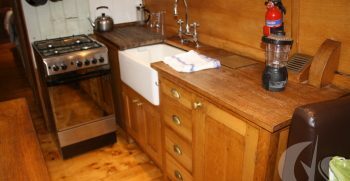 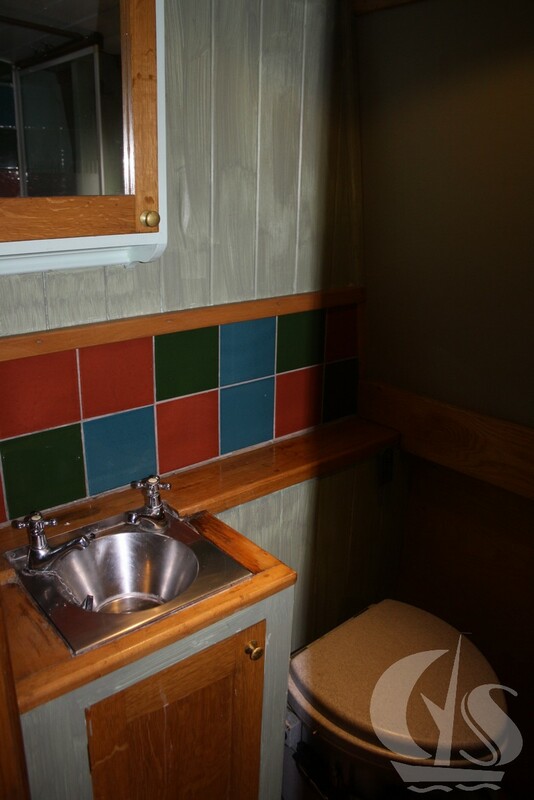 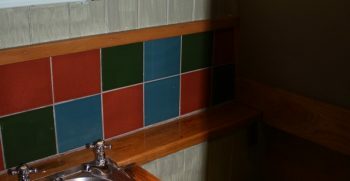 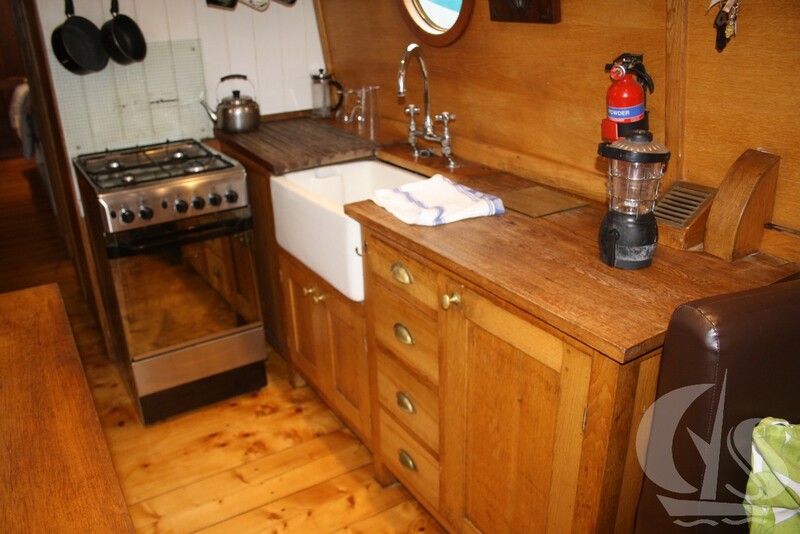 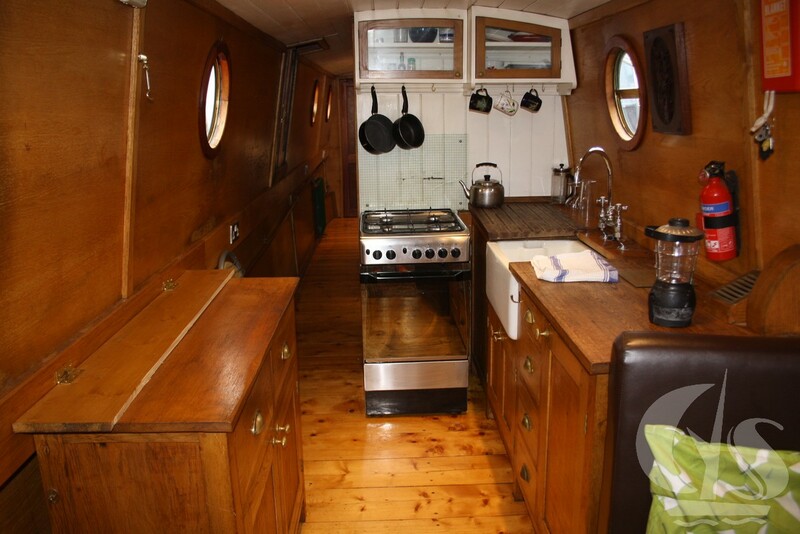 A very traditional styled galley.